Learn how to experience emotional freedom by tapping into God’s peace and joy today! I love this book! 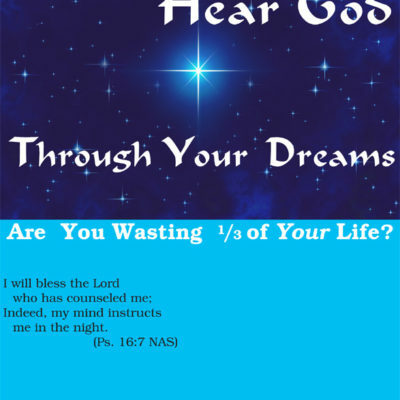 EFT for Christians–Tapping into God’s Peace and Joy held my attention from beginning to end. Sherrie Smith writes with great passion, knowledge and experience. 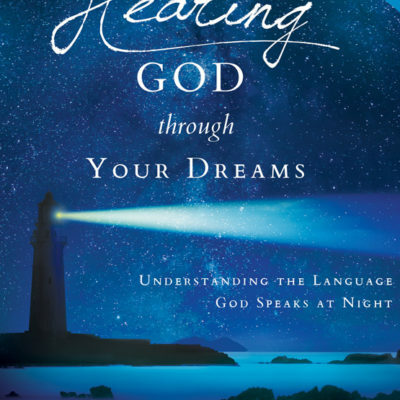 In this book she uses her spiritual perception to teach us that EFT is a tool of healing and “restoration to both the Church and to the dying world.” Sherrie’s books have been instrumental in helping me to understand and to integrate EFT into my Christian counseling practice. I have more than 20 years of experience as a Soul Physician, and EFT is an answer to my prayers. I thank God for using Sherrie to bring this message to the Christian world. You were meant to live in the peace of the Lord. God even empowered your physiology with the ability to release joy into every fiber of your being. 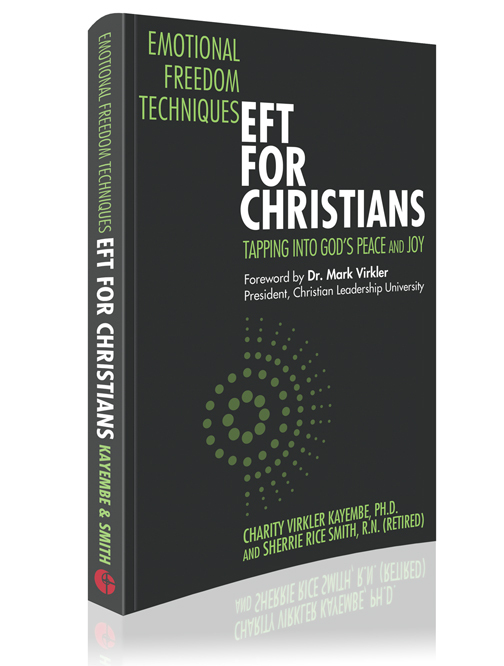 EFT is a tool, and you will want EFT for Christians–Tapping into God’s Peace and Joy by Dr. Kayembe and Sherrie Rice Smith in your toolbox.